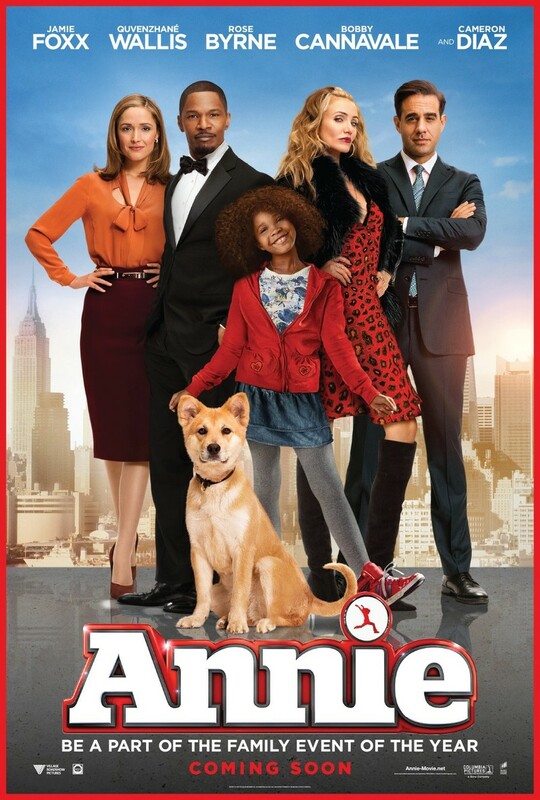 Annie DVD and Blu-ray release date was set for March 17, 2015. Annie lives with her mean foster mother Miss Hannigan and other foster children. One day, Annie literally runs into Benjamin Stacks in the street. After a memorable first meeting, his campaign manager thinks it's a good idea to have Annie move in with him. It'll show him as a candidate who is sympathetic to the plight of his old inner-city neighborhood. Benjamin Stacks isn't very keen on children, but Annie soon grows on Stacks when she brings a bright heart and warmth into his world. He brings her on helicopter rides, and she brings him drawings and love. Soon, Annie's real parents show up to claim their daughter. Will Stacks be able to let her go, or is there something a little strange about Annie's real parents?